The clouds have finally broken and the sunshine is a welcome long lost friend! We’ve got some exciting events in down town Ames and our Ankeny store to take advantage of the gorgeous weather. Dollar days are on the horizon and you won’t want to miss all the incredible deals. This is just a fraction of the awesome activities we have in store in the coming months. Read on to find out more! 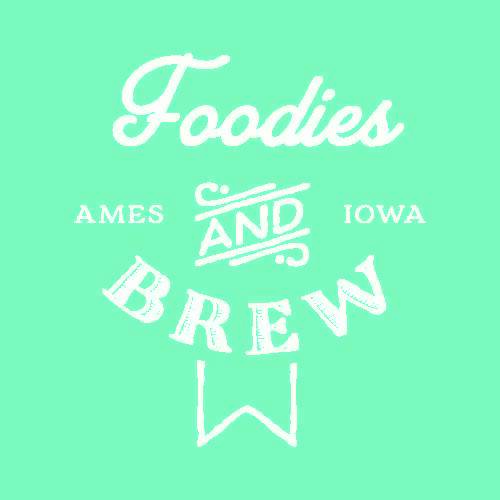 Foodies & Brew is a fundraiser for Downtown Ames to support beautification and growth of the downtown business district. Local restaurateurs and chefs will showcase their talents by providing samples of unique food creations. Event attendees will be encouraged to visit each station and vote for the People’s Choice Award. A selection of craft beers will also be available for sampling, and each attendee will receive a souvenir glass. The annual ArtWalk is a great event that showcases downtown businesses as well as community artists. Discover the artworks of painters, jewelry makers, photographers, woodworkers, potters, sculptors and much more. Perhaps the sale our customers look forward to the most, Dollar Days are here! 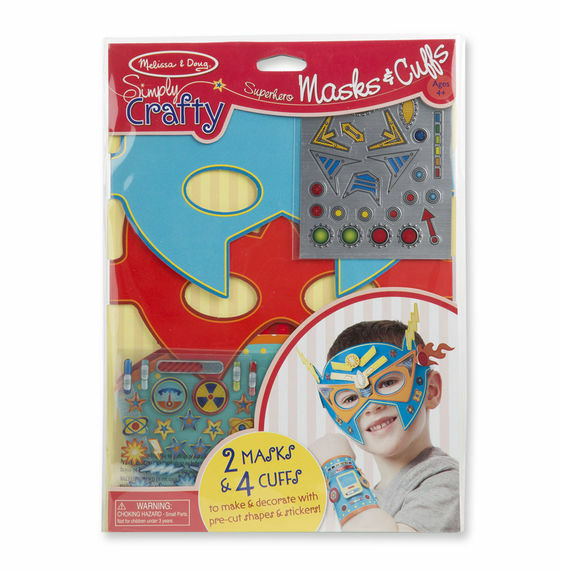 Tons of great kids items for just $1. 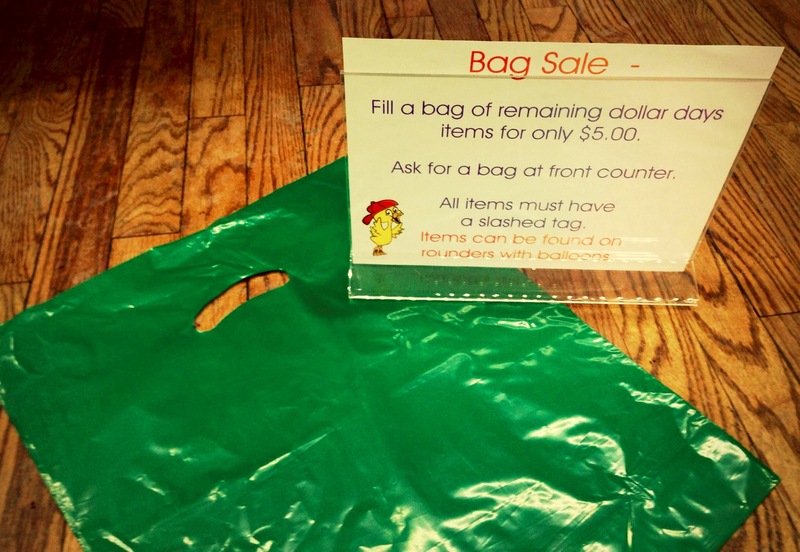 Fill a bag and pay just $5! Stock up on all the clothes you need for your summer vacation or plan ahead for back to school! This is a great way to score big on deals for your kid’s clothes! Duck Worth Wearing Ankeny will be one of the many sponsors of Ankeny Celebrates Education! This invite-only event gathers all of the AMAZING teachers from our community to thank them for their countless hours of hard work with the community! Remember to thank your favorite teachers! ● Last Call! 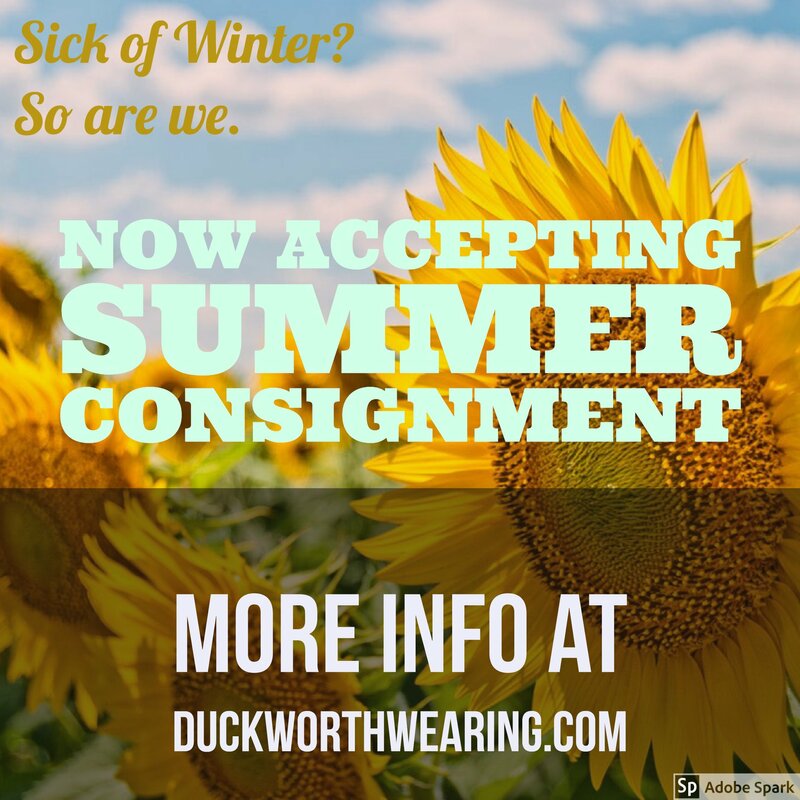 Accepting Summer Clothing Ends June 30th: We are now accepting shorts, tank tops, sandals, swim shoes, swimsuits, baseball pants, cleats, outdoor toys and equipment. Click here for more informaiton. Designer Swimsuits ~ Why pay high retail prices for designer swimsuits when we have them right here in store for way less! These adorable pieces won’t last long so come on in to see us soon! Thank you for taking time to read our news. We can’t wait to keep sharing our one of a kind products with our one of kind shoppers. Follow us on Facebook in Ames or Ankeny to keep tabs on the newest items entering the Ames and Ankeny stores! Don’t forget you can now conveniently shop directly from our website! This entry was posted in Newsletter, Toys and tagged Ames Iowa, art walk, Consignment, duck worth wearing, Main Street Cultural Distric, Newsletter, swimsuits. Bookmark the permalink.